We believe that Regenerative Medicine and Stem Cells offers physicians and patients the most exciting opportunities in the field of medicine today, and at BioXcellerator we strive to make it fully available to them. For this reason, we are committed to offering educational opportunities for doctors interested in this area, and to achieve this we have created BioXCell Institute. 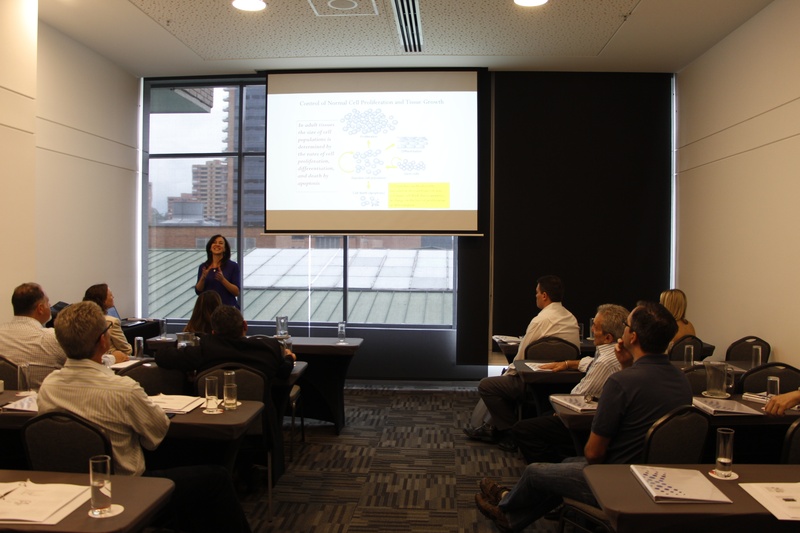 On August 31 we held the first training in Spanish in the city of Medellin, Colombia for local doctors and dentists. PhD. Karem Noris-Suarez taught a course about how stem cells are grown and cultured and what are they used for in the different branches of health. Our next course was held on September 15 and 16. 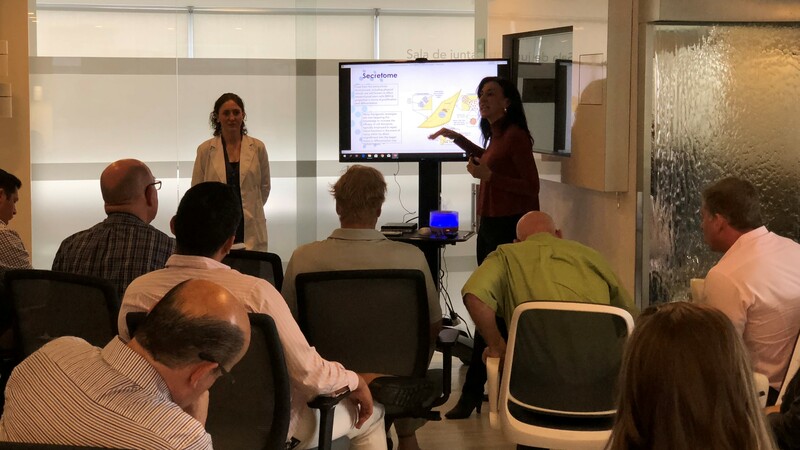 This time it was a course in English and attended by doctors who traveled from different parts of the United States, who came down to Medellin, Colombia to meet our medical and scientific staff and to tour facilities. They participated in talks and procedures. PhD. Karem Noris-Suarez who spoke about the process of cell culture and growth, what are its applications and how is it done in BioXcellerator. Dr. Karolynn Halpert spoke about the uses of stem cells from the umbilical cords in the treatment of diseases. Dr. Beatriz Palma-Zevallos spoke about stem cells from fat and its use for rejuvenation and beauty. In addition, the doctors were able to attend and participate in different procedures with stem cells, where they could deepen and apply the concepts collected in the lectures and courses. At BioXcellerator, through the BioXcell Insitute, we want to continue carrying out courses and lectures of this nature to train the world in stem procedures. On the weekend of 9th and 10th of November we presented our third course for doctors from different parts of the United States. They came down to Medellin to learn, deepen and be part of the treatments and benefits of regenerative medicine and stem cells. Procedures were also performed where doctors could see first-hand the use of these regenerative therapies with stem cells. This time, the doctors were so happy with the course that almost all of them gave Stem Cell Therapy a chance and tried it themselves. They are already sending their families & friends down!